I was born and raised in New York City. Manhattan was my home for the first 11 years before my folks moved to Brooklyn, Bensonhurst to be exact, the home of Ralph Kramden. You can see the high school (New Utrecht) I attended during the opening credits of every episode of Welcome Back, Kotter. Sometime during those years I became a serious film freak and have been ever since. I spent one year in Vietnam and another in Germany, It was during my year in Vietnam, I purchased my first 35mm camera. Thus began another lifelong affair. This time it was with photography. While in Germany, thanks to an on base darkroom, I learned the ins and outs of the photographic darkroom. After three years of military service, I entered the corporate world where some years later I would meet my wife. Together we would eventually relocate, first to Alpharetta, Ga., and after 7 years we moved to the Tampa area where we currently reside. I began a lifetime love of reading during my high school days. It first began with my interest in film. I would devour every book I could find on the subject. I then went on a binge of reading both the classics, and the popular novels of the day. Somewhere along the line I developed a taste for crime and mysteries novels which remains my favorite genre. Today, my writing focuses on short story fiction and film. My most recent book is Bitter Ends: 20 Short Stories of Murder and Mayhem. 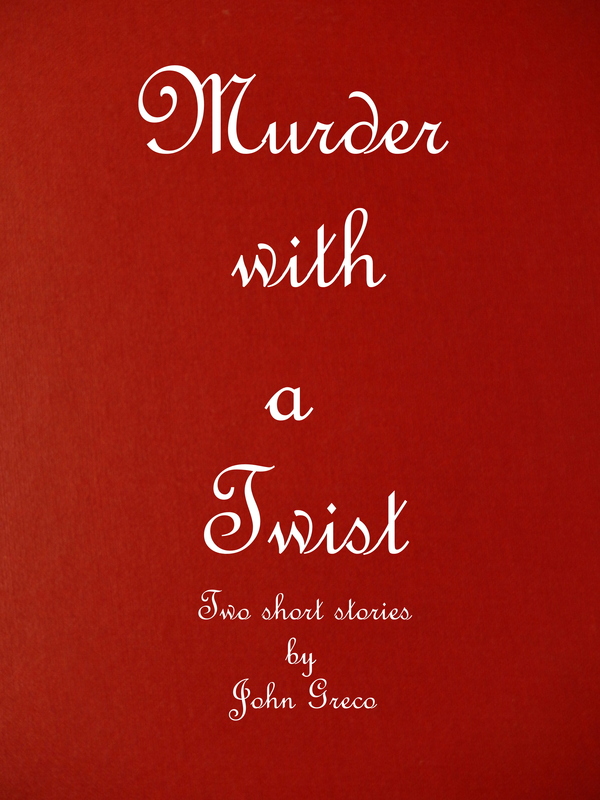 Other fiction includes Devious Tales: 12 Short Stories and Murder with a Twist. My film books include Lessons in the Dark and Film Noir at Twenty Four Frames Per Second. My writing has appeared in The Dark Pages Newsletter as well as various blogs. I blog here and at Twenty Four Frames. One final thing. Expect to see and read about cats here. My wife and I are cat lovers, and over the years we have had many felines come into our lives, each with a distinctive and loving personality.